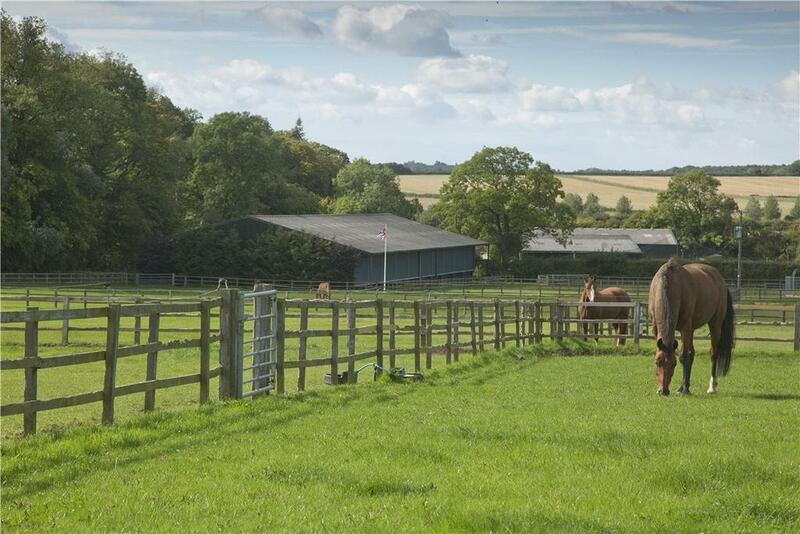 Recently renovated The Manor at Lillingstone Lovell is set in 120 acres and offers extensive equestrian facilities. Knight Frank are handling the sale at a guide price of £6.25m of The Manor at Lillingstone Lovell, a beautifully crafted, 14,657sq ft house set in the middle of its 120 acres of land, six miles from Buckingham, seven miles from Silverstone and 34 miles from Oxford. The current owners, who bought the property in 2008, have completely transformed the house, installing new services, new bathrooms and a vast, new kitchen with an open-plan breakfast area leading out into the garden. The village of Lillingstone Lovell is one of the oldest and most unspoilt in Buckinghamshire and its name derives from the Old English for ‘Lytel’s boundary stone’, a reference to its proximity to the Northamptonshire border. Once a part of Oxfordshire controlled by the royal manor of Kirtlington, the village was transferred to Buckinghamshire under the Counties (Detached Parts) Act 1844. In 1546, the manor was given by the King to Sir Nicholas Wentworth and remained in his family until 1784. The Wentworth family seat was a Tudor mansion, demolished when a cousin inherited the estate, the foundations of which are said to be visible in dry weather. 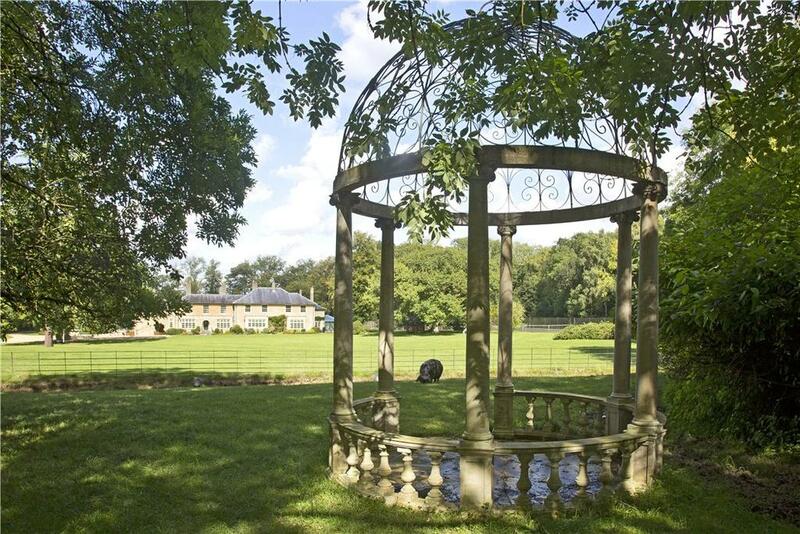 In the early 1820s, the estate was sold to the Delap family from Northern Ireland and, in 1923, the estate was finally broken up and sold off, mainly to former tenants. The earliest part of the present manor, which is unlisted, dates from 1744, although the main house was built in 1860. The house, built of locally quarried cut stone, is approached through grand entrance gates along a drive that leads through the deer park and woodland to a large gravelled courtyard at the front of the house. 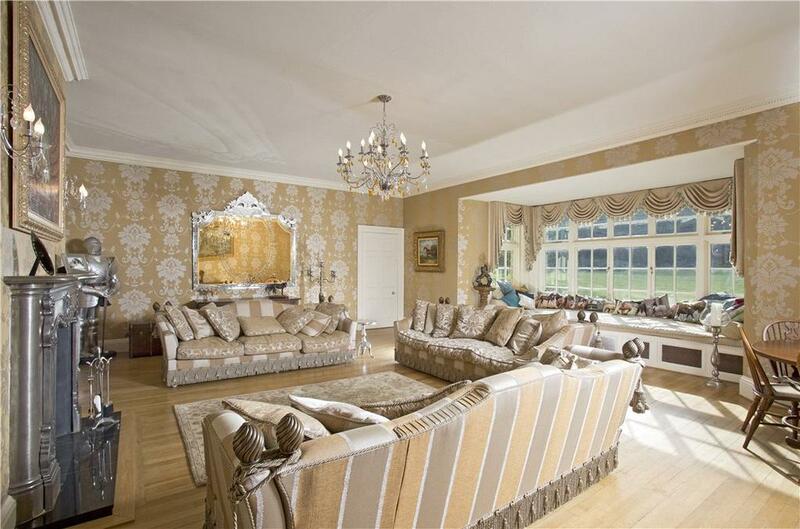 Grand living and family comfort are both well catered for in the main ground-floor reception rooms; spaces for amusement include a snooker room and bar, a cinema, a gym and a wine cellar. Upstairs, a sumptuous master suite has two dressing rooms, a bathroom and a shower room, plus five further bedrooms, all with en-suite bathrooms. 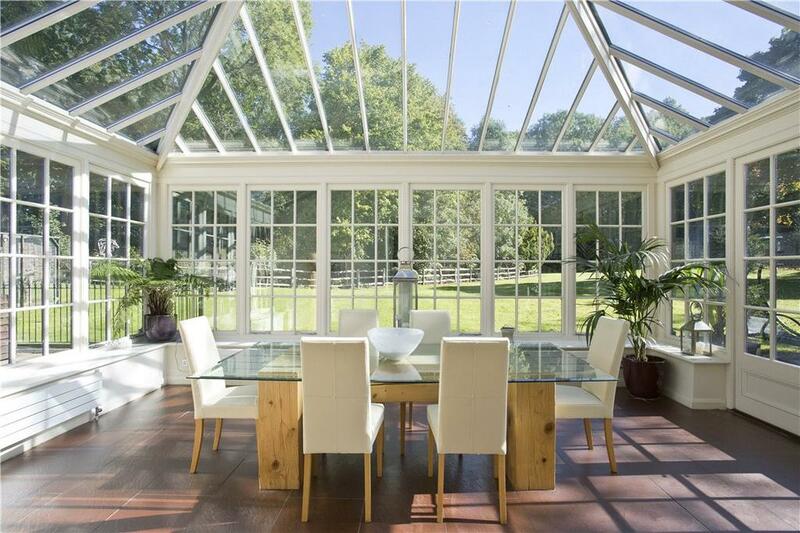 A self-contained annexe is currently used as offices. 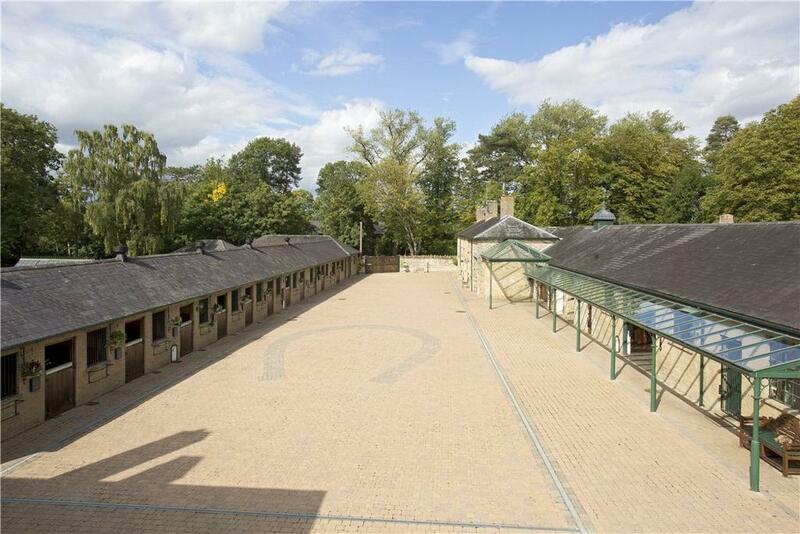 For practitioners of equestrian sport at the highest level, The Manor boasts mouthwatering stabling and training facilities. 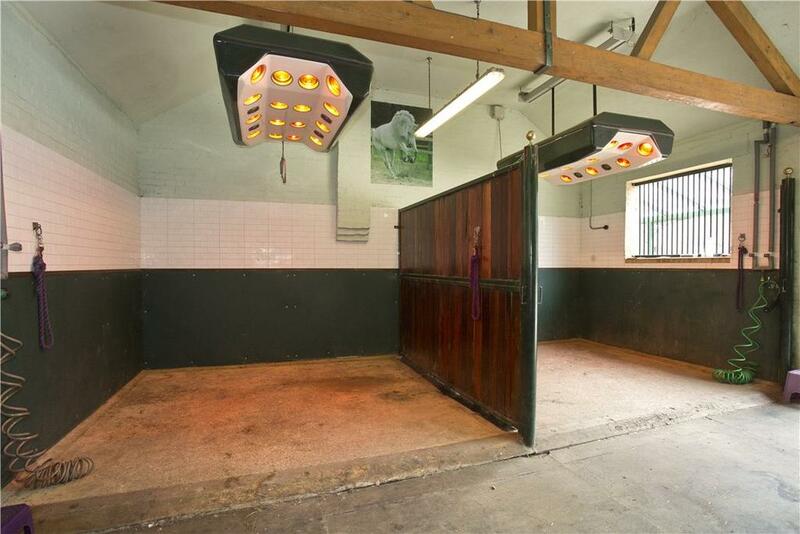 The main stable yard, arranged around a large, enclosed stone-paved courtyard, has 14 loose boxes, two hot and cold wash/solarium boxes and all the usual tack, feed and storage rooms. 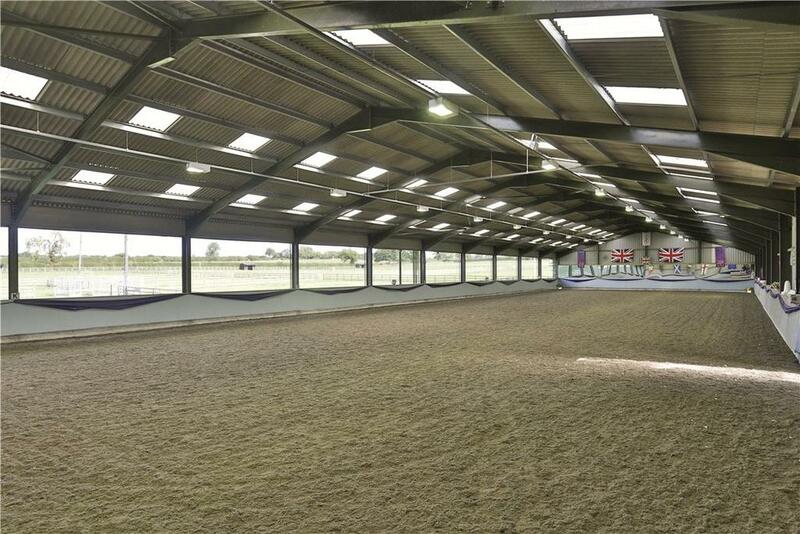 Nearby is a covered horse-walker and lunge pen and there is an Olympic-sized indoor school, together with a range of modern farm buildings and two isolation boxes.  Most of the land is laid out as 16 post-and-railed grass paddocks and within the stable yard are two guest or staff cottages. The country house of Sylvia Loch, international dressage trainer and author, is for sale in Roxburghshire.